Facials have come a long way in nourishing and improving skin health. They can now effectively target specific skin conditions, provide anti-aging benefits, as well as make the skin more vibrant and supple. This is especially the case for innovative facials that use LED or Light Emitting Diode therapy. 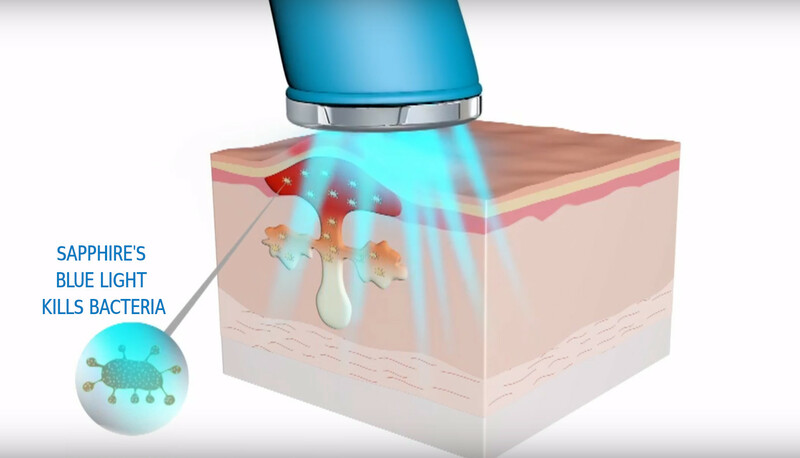 What exactly is LED Skin Therapy? 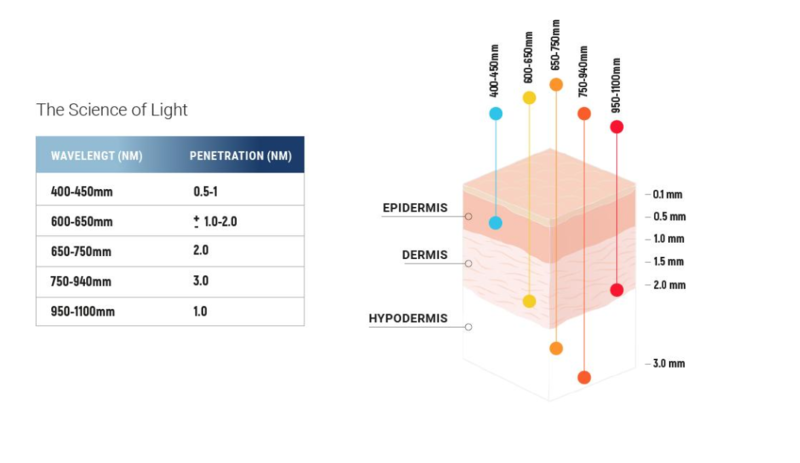 LED is an infrared ray of light that utilizes therapeutic wavelength of colors to treat various depths of the skin layer. It also uses long light waves that can safely penetrate deeply into the skin. The two well-known LED skin therapies are red and blue light. Red light (Perfectio+) improves skin health while stimulating collagen. The Blue Light (Sapphire), on the other hand, kills the bacteria that causes acne. Blue light. This is designed to soothe and comfort the skin. It is also clinically used to kill the bacteria that causes acne. Red light. This penetrates to a depth of 1 to 2 mm and is ideal for treating problems close to the surface of the skin. This is also effective at stimulating fibroblast cell activity in the skin, increasing the production of collagen and elastin (the protein responsible for your skin’s tone and elasticity). LED works by using a light to penetrate the skin, which is absorbed by the pigmentation. Then, the heat impairs the damaged skin, with the process of healing starting naturally. It provides numerous benefits like boosting circulation and stimulating the production of collagen and elastin. At Cutis Laser Clinics in Singapore, we offer two innovative, safe, and effective facials with anti-aging and anti-acne benefits. 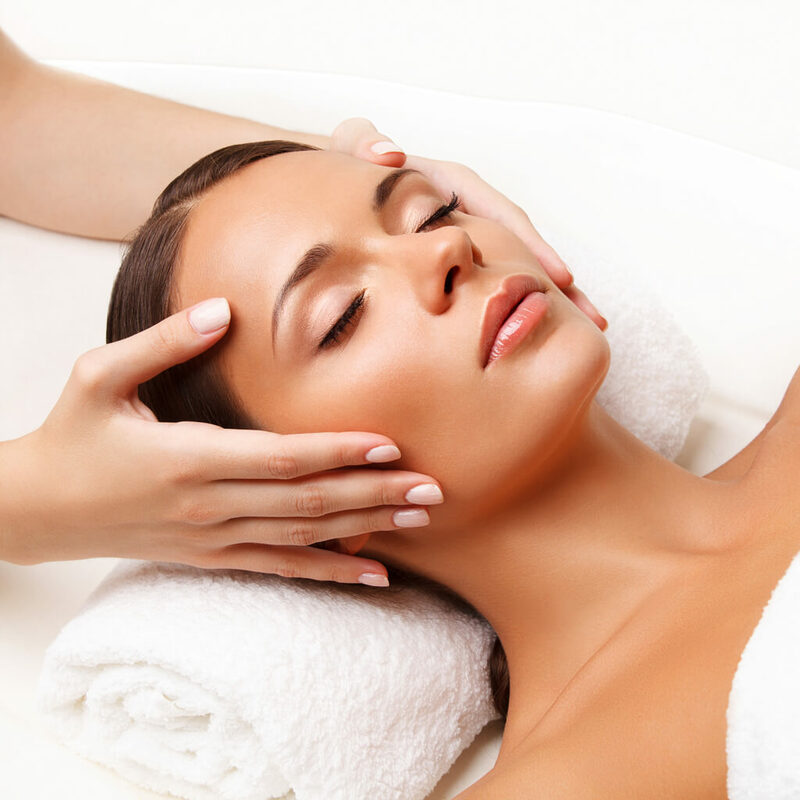 Continue reading to learn more about the wonders of Sapphire and Perfectio+ facial procedures. This clarifying medical-grade facial is a combination of Sapphire Blue Light Therapy, Diamondtome Microdermabrasion, Gentle Extractions, and Specialized Mask. This helps clarify congested skin by killing acne-causing bacteria and removing impurities and dead skin cells. This then results in a clear and nourished skin. Sapphire Blue Light Therapy. This treats acne and other skin surface problems using blue LED in a range of 415 nm. It is cleared by the US FDA to clear inflammation, kill acne-causing bacteria, close pores, and heal the skin. This results in a cleared and smoother skin. DiamondTome Microdermabrasion. This makes the skin more supple and vibrant by exfoliating the skin and removing dead skin cells at the skin’s topmost layer. Gentle Extraction. If necessary, our professional extraction helps clear the pores from blackheads, whiteheads, as well as stubborn pimples that are ready to be extracted. Specialized Mask. A specialized mask for oily and acne-prone skin types that helps to heal and soothe the skin. This ‘go-to’ skin rejuvenation is a combination of Perfectio+ Dual Light Therapy, DiamondTome Microdermabrasion and a Specialized Mask. This is recommended for all skin types, especially where signs of aging are present or when firming is desired. Perfectio+ Dual Light Therapy. 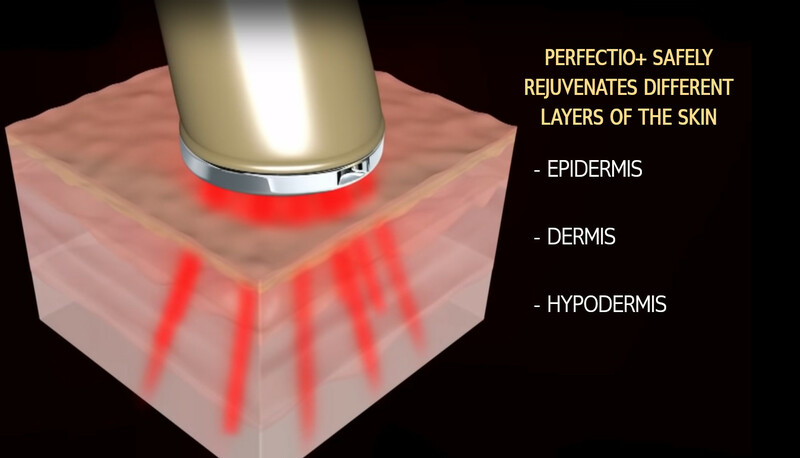 This combines infrared and red light to treat the skin’s entire layer, starting from the surface to its core. This therapy is cleared by the US FDA to stimulate collagen production, rejuvenate the skin, and reduce fine lines while targeting the melanin to reduce age spots and dull skin complexion. DiamondTome Microdermabrasion. This exfoliation treatment improves the skin tone and texture by removing dead skin cells in the top most layer. This then results into more vibrant and supple skin. Specialized Mask. A specialized mask that is suitable to your skin type is also applied to further hydrate and nourish your skin. Why Try Sapphire and Perfectio+ Facials? Contact Cutis Laser Clinics in Singapore and schedule a consultation with our Harvard-trained aesthetic doctor, Dr. Sylvia Ramirez, to learn more about Sapphire and Perfectio+ Facials.